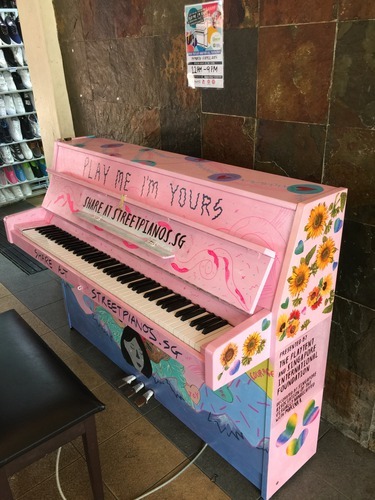 This piano was moved to the Toa Payoh Community Centre foyer. Opening hours: 24hours. 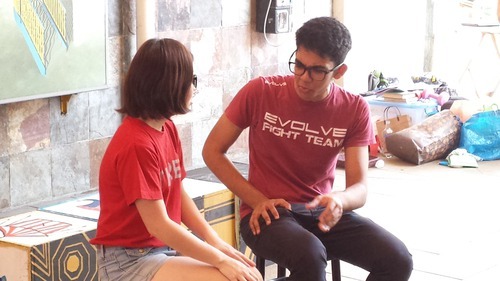 Decorated by Singapore Association for the Visually Handicapped with Marina A. Blast from the Past! 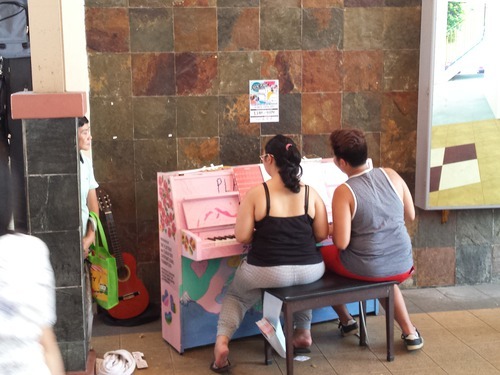 Photos from Buds Youth Theatre's little street performance - guest starring the street piano! Blast from the Past! 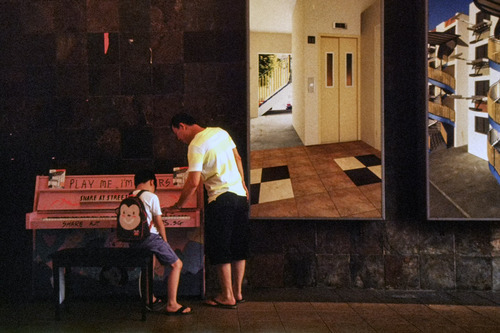 Photos from Buds Youth Theatre's little street theatre piece - guest starring the street piano! Blast from the Past! 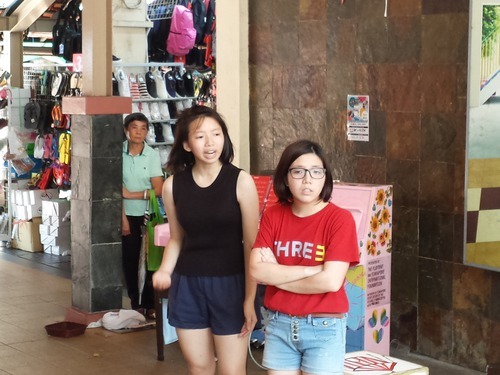 Here's Buds Youth Theatre performing a little street theatre piece guest starring the street piano! 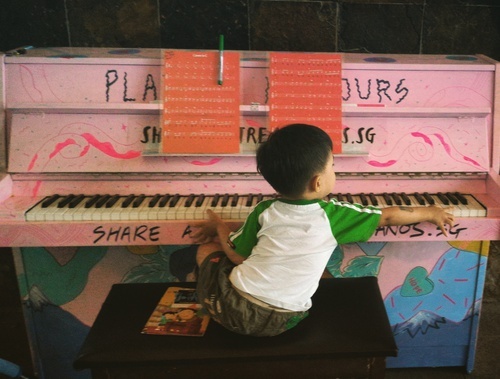 We hope to find more of these street pianos in the near future so as to encourage son to practise anytime & anywhere. 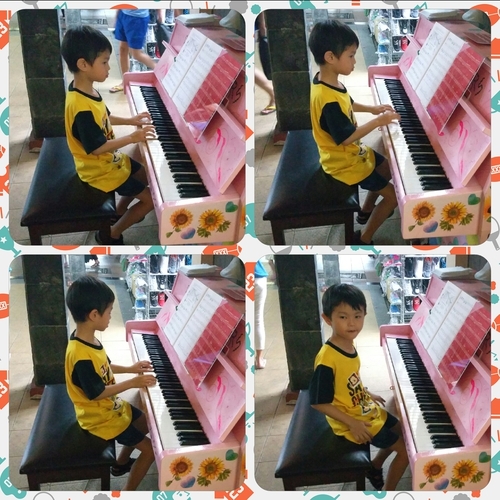 Thank you for the memorable and great experience for son..
Hope to find more of street pianos in the near future so as to motivate son to practise anywhere and anytime.. Blind leading the blind but a great attempt at playing. 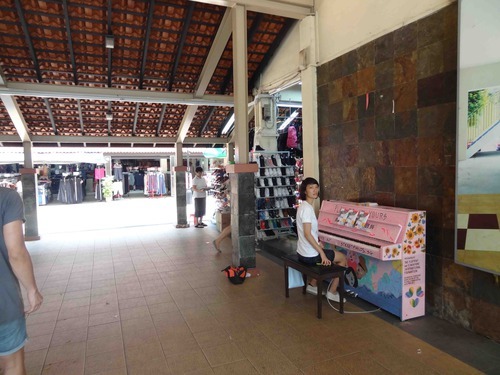 Playing on street piano on the way home from school. Pleasantly surprised to find this in the neighbourhood! Pls Let it stay!